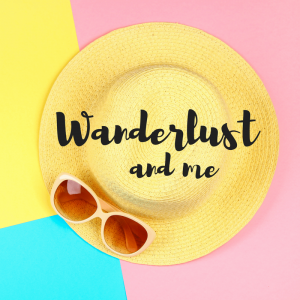 Now that we’re officially into Spring here in the UK, there’s a nagging little voice inside me that’s telling me that it’s time for my annual Spring clean! I have a two proper thorough deep cleans every year – the first is around this time of year in Spring when the sun starts to shine on a regular basis and the second is usually at some point in November in time for the Christmas decorations going up in December. Obviously I do clean regularly in between but these are proper deep cleans where I set aside a weekend, enlist help from everyone in my family and go through the house decluttering and cleaning literally everywhere! 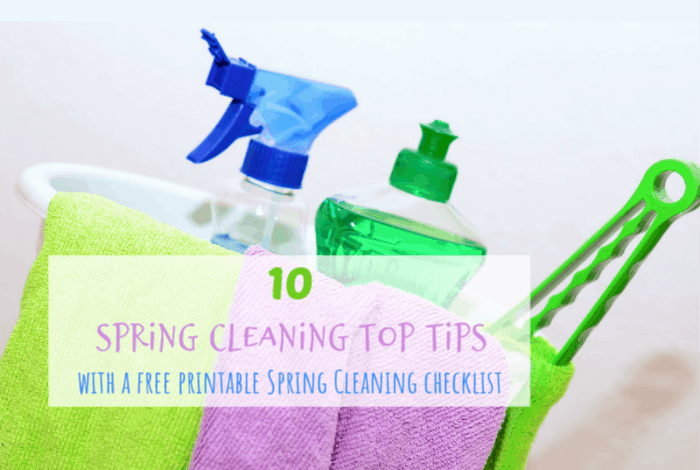 There are a few things I do that make things easier for me when I’m doing my deep cleans – some I’ve learned myself and some that my lovely Mam taught me – and today, I thought I’d share a few tips with you in case you’re planning your own Spring clean shortly. As much as I love watching cleaning videos, I don’t believe that you need to spend a fortune on cleaning projects to get the job done. I have lots of my own homemade cleaning products that I use and between them, they do a pretty good job on most cleaning jobs. This is a basic rule that my Mam taught me – always begin cleaning at the top of each room and continue on toward the bottom. There’s no point starting with the floor and then having to re-do it at the end. If you come across something you haven’t used in a year then the chances are that you can live without it quite happily so consider getting rid of it. It’s similar to the post I shared in my Facebook group earlier in the year where the advice was to turn all your coathangers to face the same direction in your wardrobe and when you wear something, turn the hanger the other way around. That way, after six months you know what you haven’t worn in the previous six months so you can decide what you can live without clothing wise. I use one of those big blue Ikea bags that I carry with me from room to room to add in any charity shop donations, a bin bag for any rubbish and another Ikea bag that I use for things that need to be put away in another room. 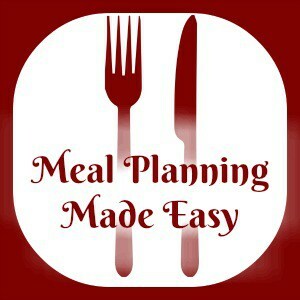 If I think I can sell it then I usually list it on a Facebook selling site there and then using my phone and put it on the dining room table – if it doesn’t sell in a day or two then I’ll usually just give it to the charity shop near me. 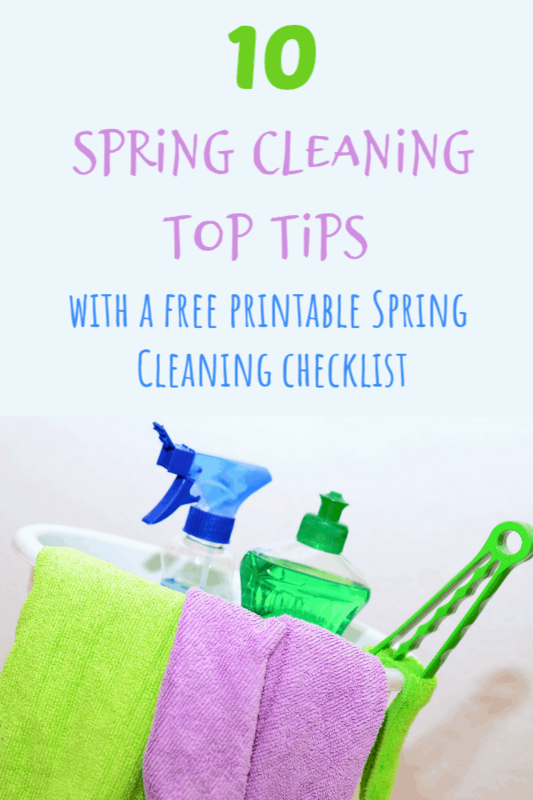 I always get everyone involved in some way in my Spring cleaning – my philosophy is that we all help make the mess, we all live in the house so we all tidy it together. I do this with my regular cleaning too though so they’re used to it and moaning and eye rolling is done behind my back if it’s done – this used to be punished with more jobs so they got used to keeping it to a minimum. 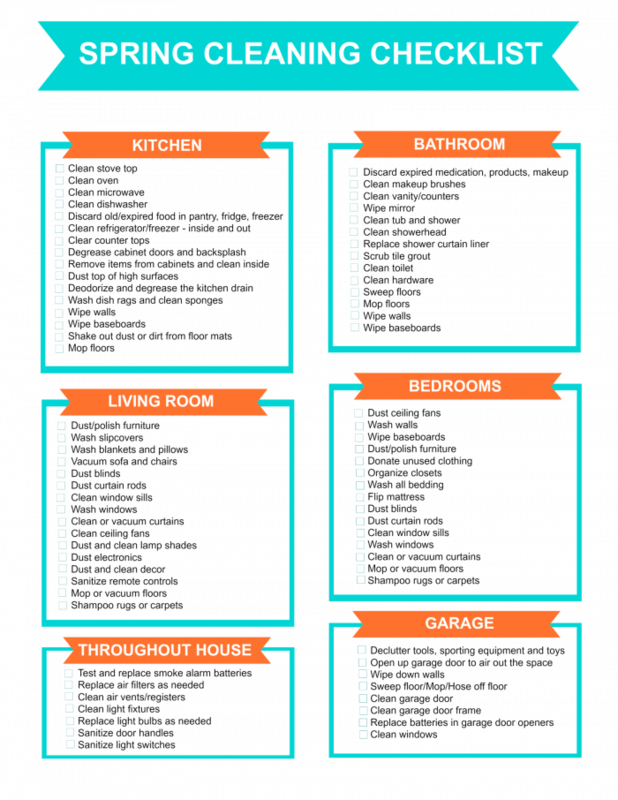 To make spring cleaning easier to handle, make sure you split your jobs into more manageable chunks. I always avoid overwhelming myself by tackling one room at a time and working my way through the house room by room. I know that fun and cleaning don’t go necessarily go together but it always helps me to put on some music and set myself mini timed challenges! Geeky I know but if it helps get me through it then I’m happy. 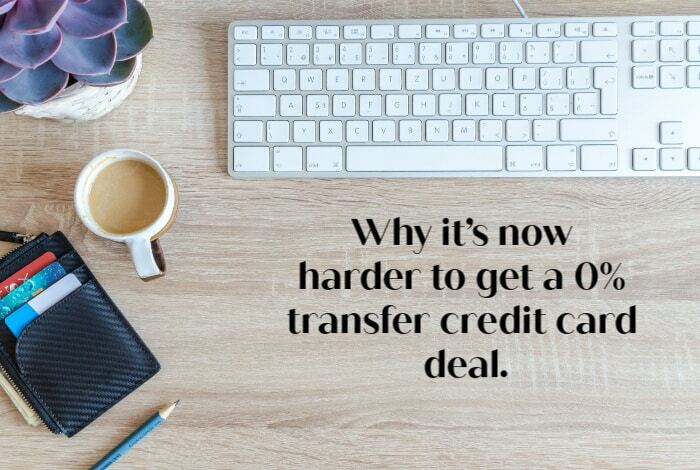 Why it’s now harder to get a 0% transfer credit card deal….